There have been numerous studies proposed for detecting botnets in the literature. However, it is still a challenging issue as most of the proposed systems are unable to detect botnets in their early stage and they cannot perform satisfying performance on new forms of botnets. 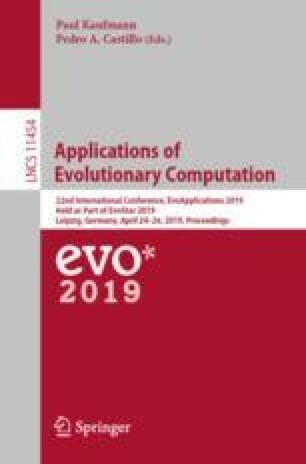 In this study, we propose an evolutionary computation-based approach that relies on grammatical evolution to generate a botnet detection algorithm automatically. The performance of the proposed flow-based detection system reveals that it detects botnets accurately in their very early stage and performs better than most of the existing methods.